Home design trends are constantly changing. Unless it’s your full time job, it’s impossible to keep up with all of them! We’ve gathered three that can be easily incorporated into your home’s current design, or play a role in a major renovation. 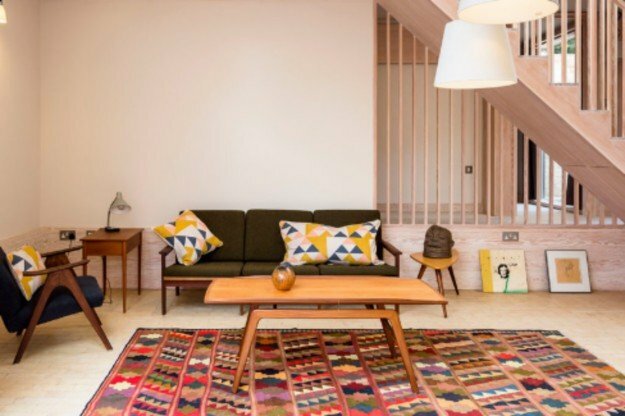 Whatever you’ve got on the design docket this summer, we’ve got some inspiration for you! The neutral hues and minimalist decor of the past few years are on their way out, and the bold, over-done themes of the 60s, 70s, and 80s are coming back in full force! As opposed to investing in timeless design, today’s shoppers and decorators are reaching for furniture and accent pieces that express their present tastes. Don’t be afraid to let your hair down with this trend! 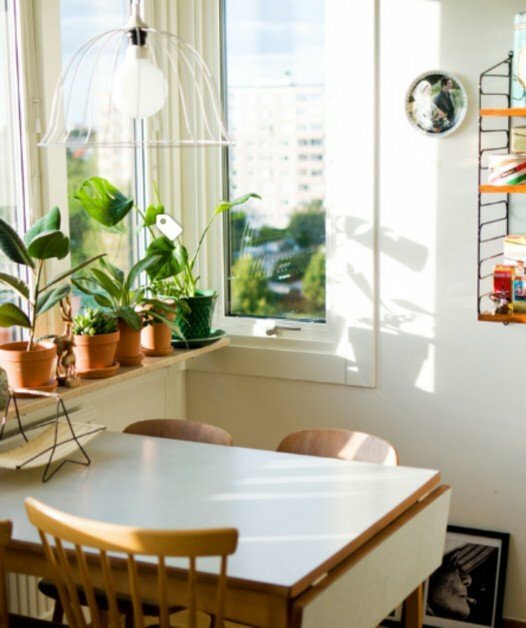 Natural beauty, affordable decorating, and health benefits are just a few reasons house plants have become so popular. With varieties able to naturally filter your air, treat that summer sunburn, and promote healthy sleep, there’s something for everyone. Be sure to do your research before purchasing to avoid poisonous plants if you have young children or pets! 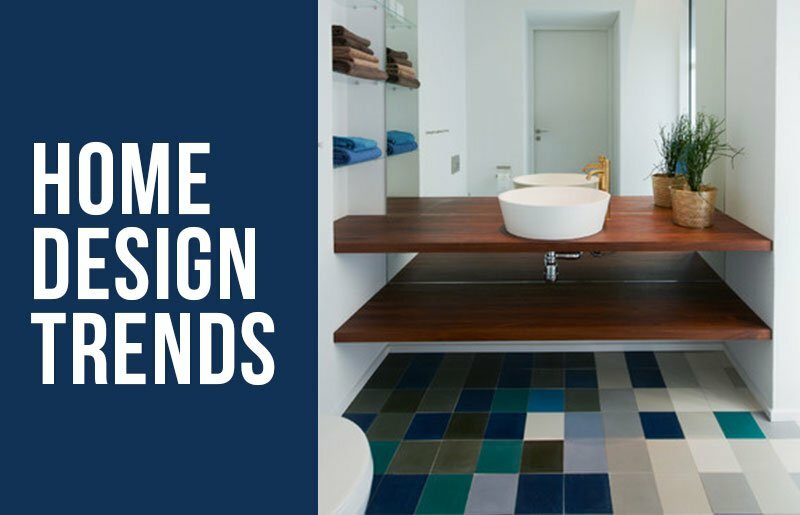 Along with the trend toward bolder colors comes an increase in colorful and unique bathroom floors. This trend can be incorporated across a wide range of styles, from the sleek Scandinavian design above, to the mid century modern vibe below. 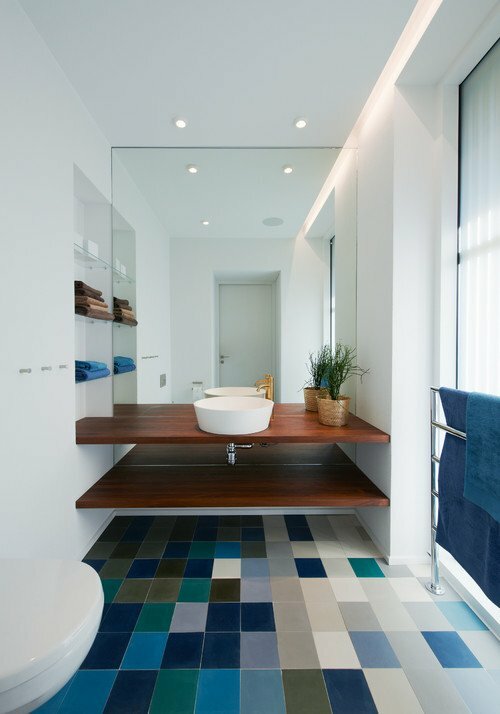 Whatever your preferred aesthetic, the best way to show off the floor is with a floating vanity! Our Victory, Standard, and Floating Surface Adjustable Brackets make installing one of your own a breeze. Now it’s time to get planting, tiling, painting, and otherwise trending-out your home! Subscribe to receive our latest blog posts and promotions by email and get a coupon for 20% off your next order.